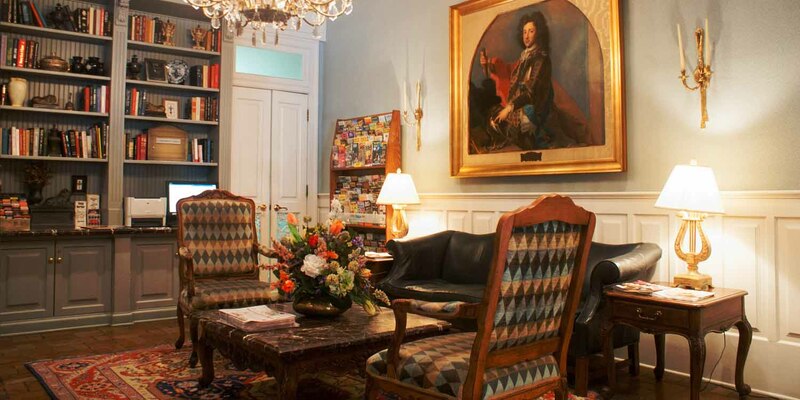 The Prince Conti Hotel presents special opportunities for groups and small meetings looking for a quaint venue near many New Orleans attractions and apart from the sterile offerings of larger chain hotels. 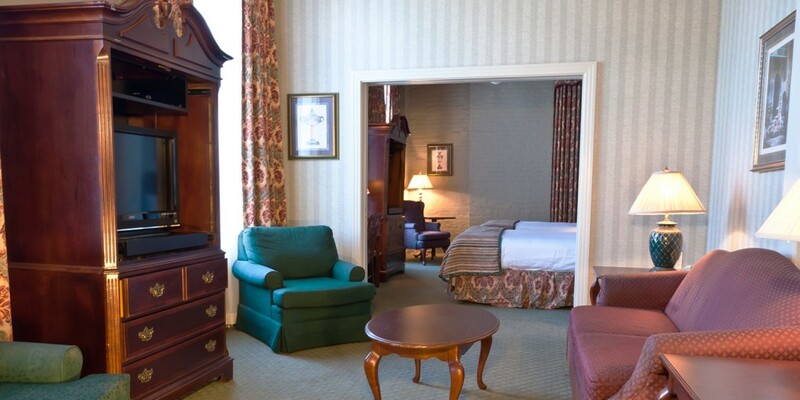 We welcome meetings, tour groups, conventioneers, family reunions and wedding groups at our convenient French Quarter location. Contact our Group Sales Department to arrange rooms, meeting spaces, catering from Cafe Conti or The Bombay Club, tour itineraries, and more. Please complete the below form regarding your upcoming visit to New Orleans. One of our experienced Group Sales Managers will promptly reply back to you with group rates and availability. For groups smaller than 10 people, please call 1-800-366-2743.